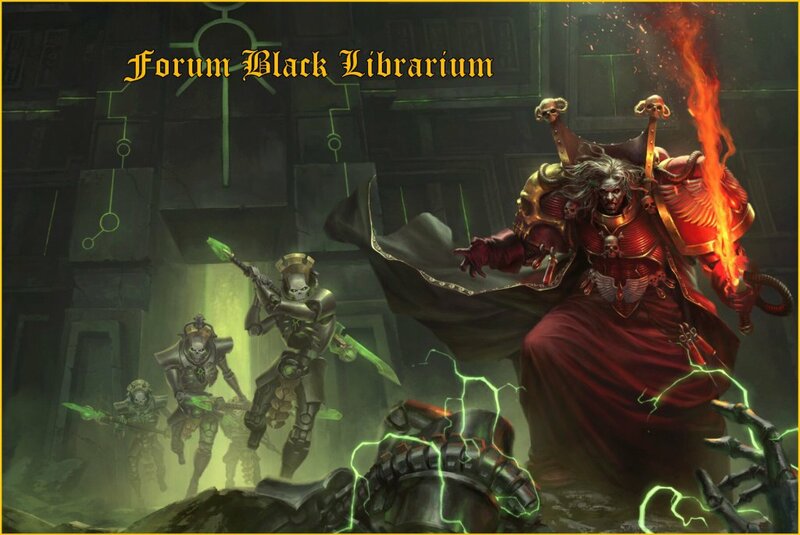 En janvier 2013 la Black Library publiera (en anglais) une aventure inédite de Ciaphas Cain : The Greater Good. When the world of Quadravidia comes under attack by the insidious tau, only one man can defeat the aliens and save the planet in the Emperor’s name: the legendary Hero of the Imperium, Commissar Ciaphas Cain. 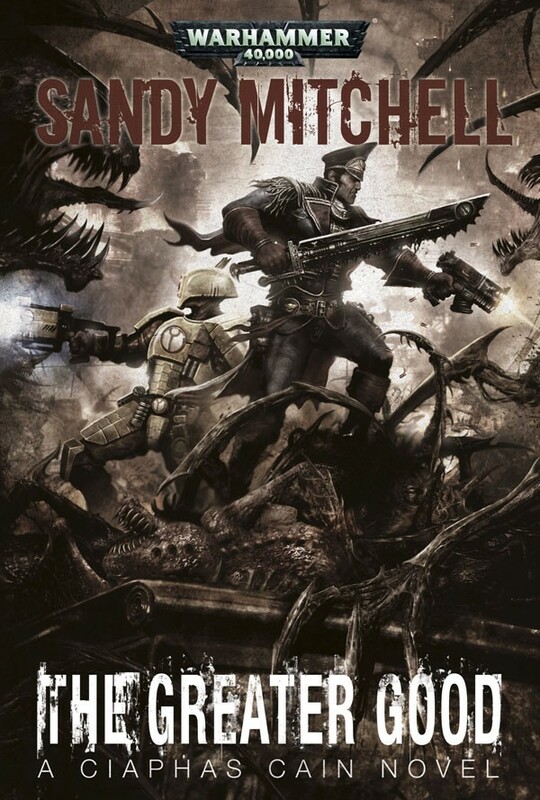 When the aliens call for a ceasefire, Cain expects the worst, and his fears are answered in the form of the dread menace of the tyranids. As a hive fleet approaches Quadravidia, Cain must try to forge an alliance between the Imperium and the tau – but can he truly trust the inscrutable xenos? The ninth book in the popular Commissar Cain series. Quand le monde de Quadravidia est attaqué par les insidieux tau, un seul homme peut vaincre les aliens et sauvez la planète au nom de l'Empereur : le héros légendaire de l'Imperium, le commissaire Ciaphas Caïn. Quand les étrangers appellent à un cessez le feu, Cain s'attend au pire, et à ses craintes sont justifiées sous la forme de la terrible menace des tyranides. Comme une flotte ruche tyranide se rapproche de Quadravidia, Caïn doit essayer de forger une alliance entre l'Imperium et les tau - mais peut-il vraiment faire confiance aux impénétrables xenos ? Le neuvième roman de la populaire série commissaire Cain. En bonus, l'artwork qui est utiliser pour la couverture du roman. As I was preparing the latest extract from the Cain Archive for release, I remembered an amusing artefact that we discovered on the world of Korinth when we retook it from the tau a few decades ago. It’s a piece of tau propaganda that uses an image of Commissar Cain to try to convince the citizens to embrace their new masters. I have annotated the text below. There have been reports of resistance against the Shas**** cadres that now patrol your cities. This is foolish – they are there for your own protection. Have no doubt that by joining the Tau Empire, you work towards the betterment of all. 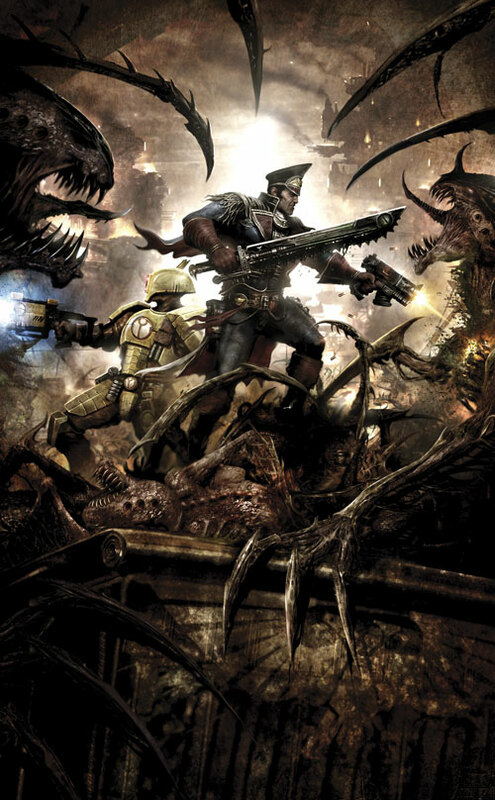 Even your lauded ‘Hero of the Imperium’, Cain Commissar*****, recognises the glory of the Greater Good, as this image, taken as the commissar fought alongside our brave Shas’la in battle******, clearly shows. Follow the example of Cain Commissar and embrace the Greater Good, or the consequences will be dire. *. The tau term for humans. Some sources claim that it’s also their word for some kind of meat product, but that’s never been proven. ***. 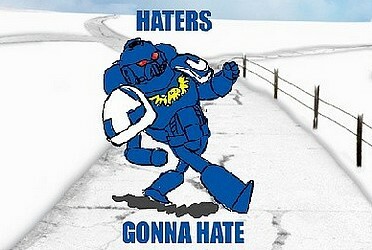 The Greater Good is the tau’s frankly bizarre and complicated philosophy. I would explain it, but I don’t have the time, space or inclination to do so. ****. Their warrior caste. It translates into Gothic as “people of the fire”, which is oddly specific. *****. The tau have a convoluted naming system that I’ve never been able to understand, and they can’t ever seem to get their heads around ours either. ******. Captured during the thick of the fighting, without Cain’s knowledge. From the fortuitious posing and the tau ‘just happening’ to have a picter nearby, we can infer that the situation was set up by the xenos in order to capture just such a shot. Encore une belle aventure de notre fameux Commissaire.